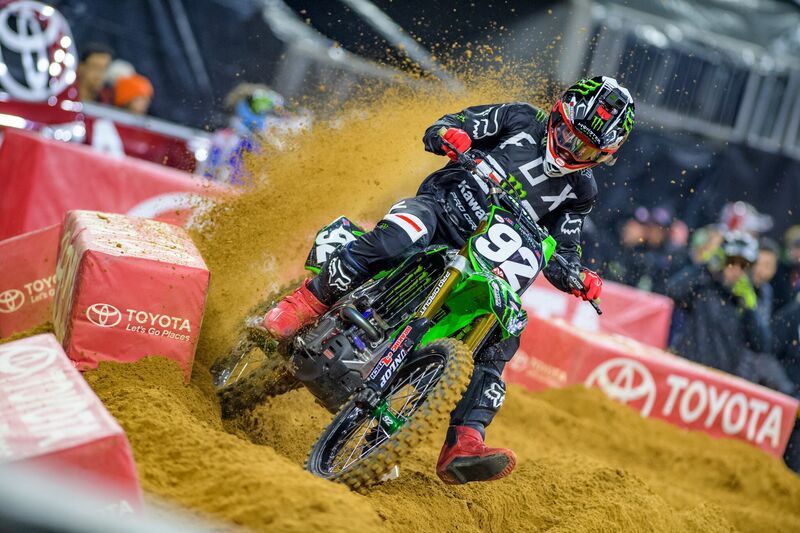 To start the night, Savatgy grabbed third in the Heat Race, giving him a solid gate pick for the Main Event. 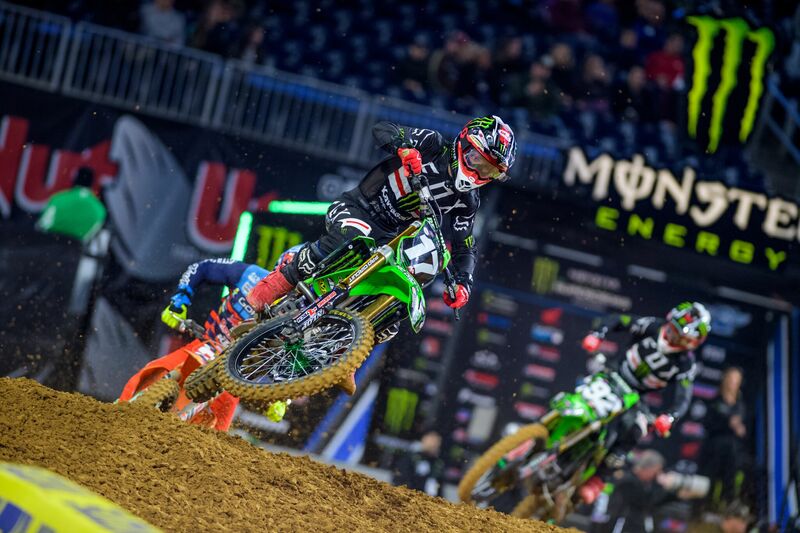 When the gate dropped, he shot his Kawasaki KX250F to the holeshot and led the field around the first lap. He held onto the lead for over half the race, but with a deteriorating track Savatgy raced on the safe side to collect valuable championship points - finishing second.